Hope everyone is doing great!!! Well, as the post title suggests, today I am going to talk about my recent haul from Qtrove.com and will do a review on this website as well. 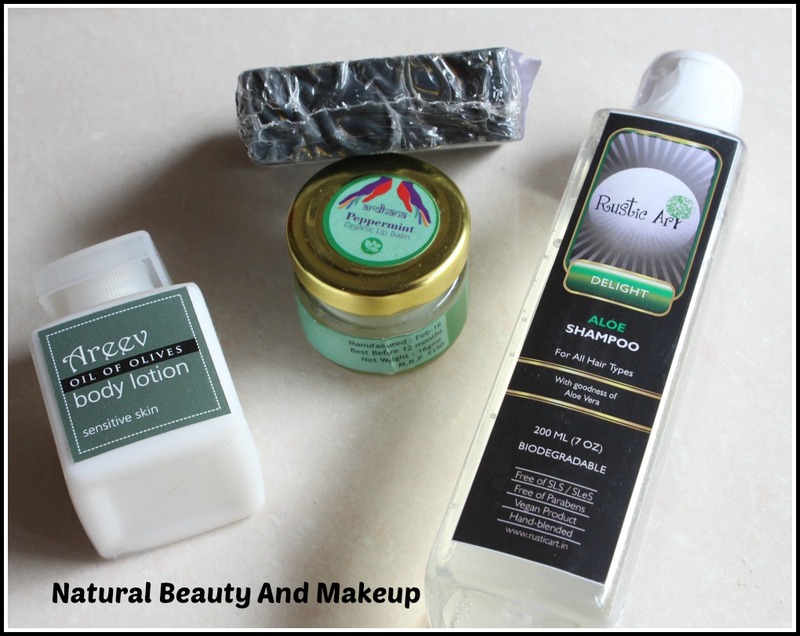 But, first let me know; are you a natural beauty product lover? Do you love handmade stuff? Or are you someone like me, fond of home baked goods but don’t know how to make those at home! If yes is the answer, then folks, Qtrove is the ultimate solution for all your desires. I am happy that I came across this curated trove of treasure and explored it. Truly excited to show you all, what I have purchased from this website and how was my experience with it. Qtrove (Curated trove) is a one-stop online shopping destination for all the natural product lovers. It offers a wide array of options ranging from Beauty to Homecare, Pet skincare to Home décor, Accessories to Food and beverages and much more! 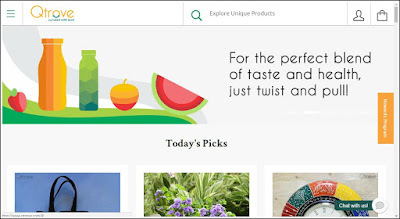 Best part, it brings its customers specially curated products all the way from their best-handpicked vendors. For the return policy, please check out their refund and return policy & terms and conditions on the website. 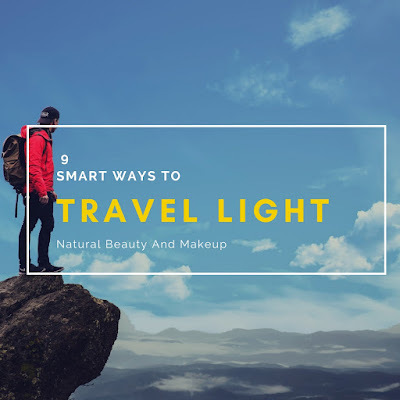 Whenever I shop products online, the basic features which I look for in a website are easy navigation, mobile friendly nature, budget friendly products, and yes DISCOUNTS! So, here I will discuss everything starting from design to extra added features. The website loads pretty fast, I would say. When I first landed on this site, I was like ‘wow’, so picturesque! 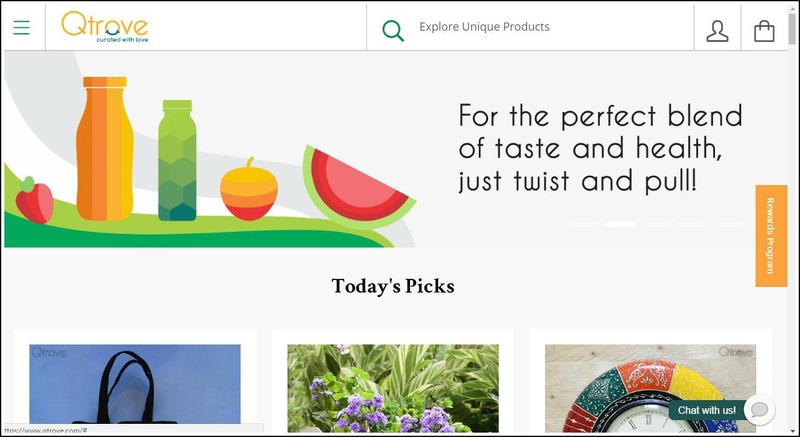 Simple theme with category options designed on the left-hand side which allows you to select your favorite product. I have searched products on my laptop and mobile too, it’s equally fast on both platforms. The interface is quite user-friendly, anyone can navigate through it easily. The USP of this website is it’s visually very appealing; fully loaded with high-resolution images. 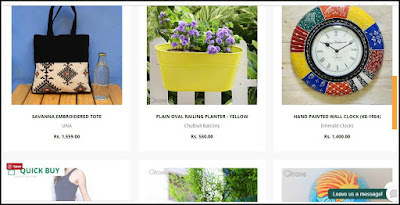 Just hover on the image and it would display price and brand details; an easy way to get the idea about a product! ‘The 199 Trove’ category caught my special attention, as this section is specially designed for budget freak people, where products are priced less than 200 bucks!! Isn’t that a great thing, huh? I placed my order on 8th September and received three products on the very next day(9th Sept), whereas, the last product; a week later/: The reason for the delay was riots/strikes in Bengaluru. Each product was shipped to me directly from the concerned vendors. But, I am impressed with their fast shipping and customer service. Just after the order was placed, I received a welcome call from their end to confirm my order followed by emails and text updates about the shipment details. 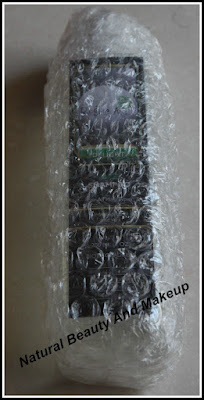 All the products came to me in secured individual packaging, which was pretty awesome. Areev: Oil of Olives Body Lotion – I have never heard of this brand before, researched online and found that it’s quite good. It is best for sensitive skin but the smell was a turn-off for me! Panee Handmade Soaps and Body Works: Activated Charcoal Soap – This is my second natural handmade soap bar. 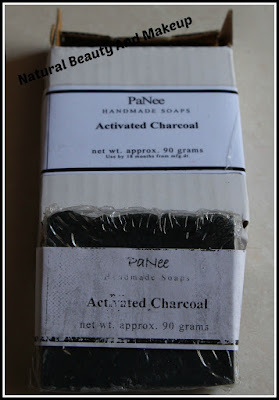 Really excited to try out this charcoal infused soap. 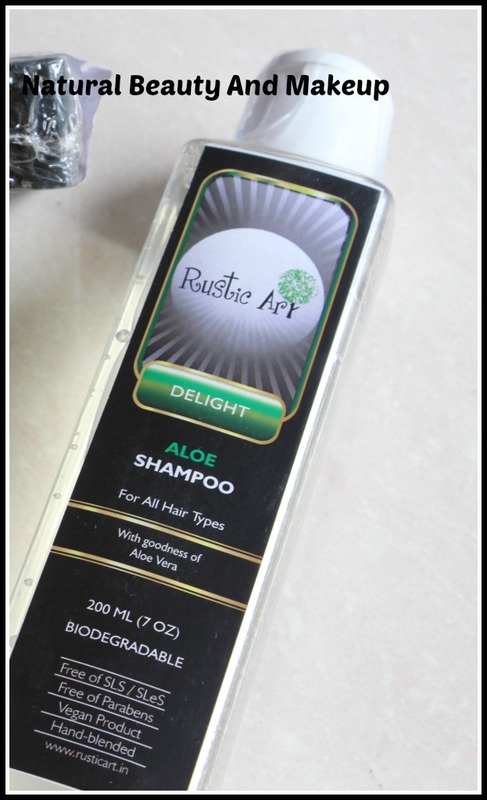 Rustic Art Organic: Biodegradable Aloe Shampoo – I have heard so much about this brand, so bought this shampoo without any doubt. Let’s see how it fares for me. 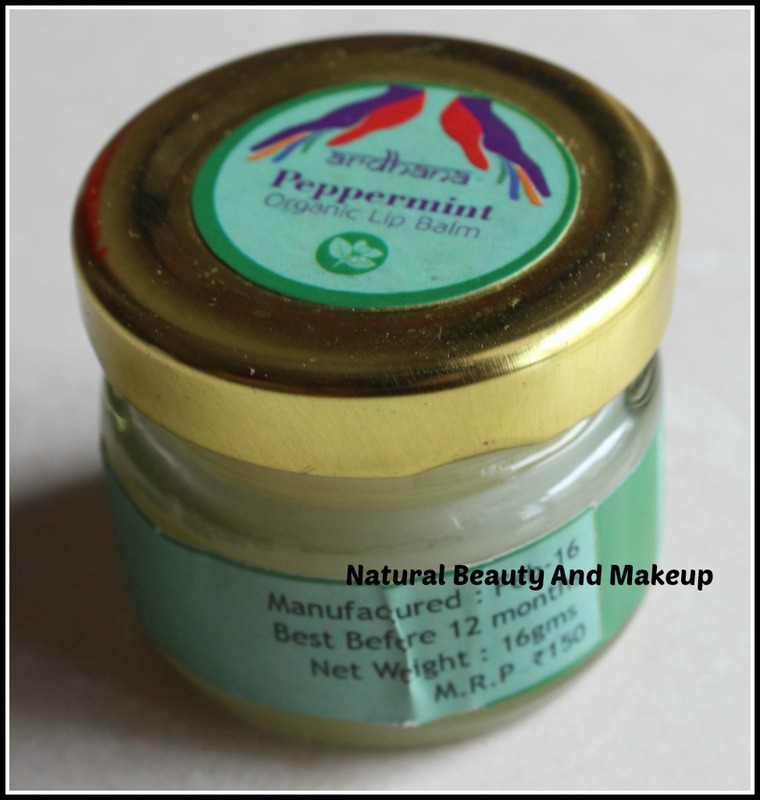 Ardhana: Peppermint Lip Balm- When I am buying skincare products, it’s really hard to resist myself from purchasing lip balms. God, I am addicted to it! Anyway, again a new brand to try out. Step1- Visit www.qtrove.com and register yourself by filling up the required details. Then log on to the website. 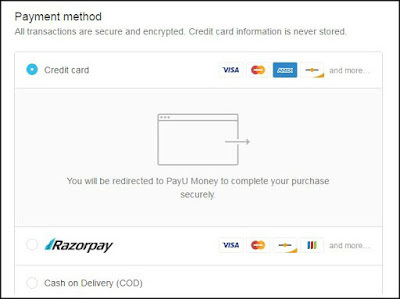 Step 2- Select your products and add them to the cart. 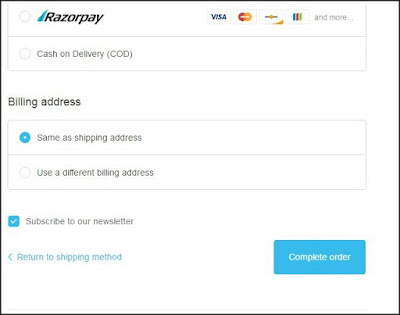 Step 3- This step will ask for customer information, where you need to give your address and other info. Step4- In this step, the page will show shipping method and shipping rate. 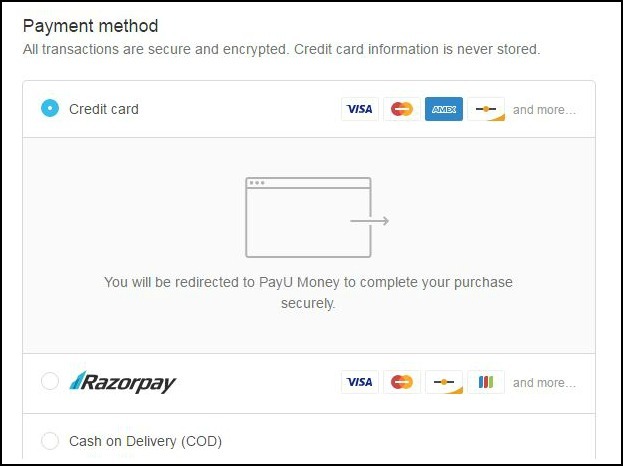 Step 5- This is almost the last step, where you have to choose the mode of payment. 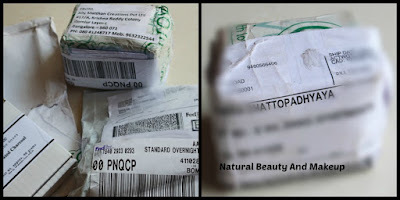 After paying the amount, your job is done and you will get an invoice in your mailbox stating all the product details. 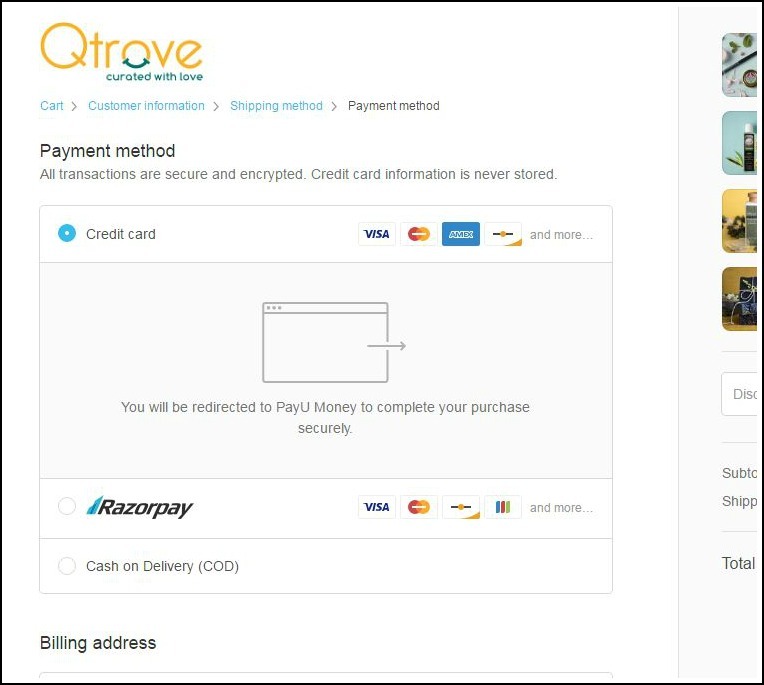 I liked that, Qtrove allows for easy browsing via search categories like all tags (delivery days option), types (of products) and alphabetically search option, which saves both our time and energy. Qtrove also offers various payment modes including our all time favourite Cash-On-Delivery (COD) service to make our shopping hassle free. If one missing thing I need to point out then that will be their online tracking system, there is no online tracking option on the website. Though, they send tracking URL (FedEx link) with each product shipping confirmation email in our inbox to track the shipment details. It would be highly appreciated if you add this feature to the website considering the customers who seek for regular tracking updates. 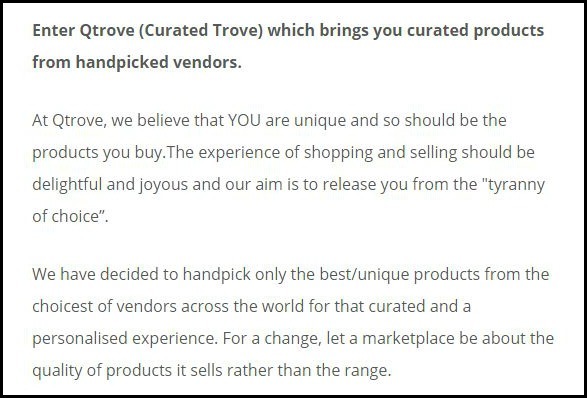 Suffice to say, Qtrove is the best choice if you want to experiment with a variety of Indian brands. A few handmade products are already on my wishlist and I would highly recommend everyone to check out this website. 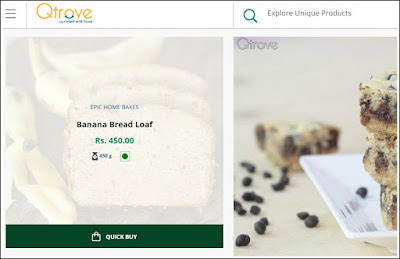 Get 20% discount on your purchase while shopping on Qtrove, and the voucher code is: BLOGNBAM20 (valid only on first time online paid orders, minimum order value is Rs 200, validity till the end of October). So, HURRY! *Sponsored post, but my views are 100% honest and unbiased. Nice haul dear :) good to hear that your fever has gone!!! This is the perfect example of how a sponsored post should look like. Detailed and honest. Keep it up Anamika. Thumbs up! Very detailed review. Even me also loved the site. Sounds like a great site! 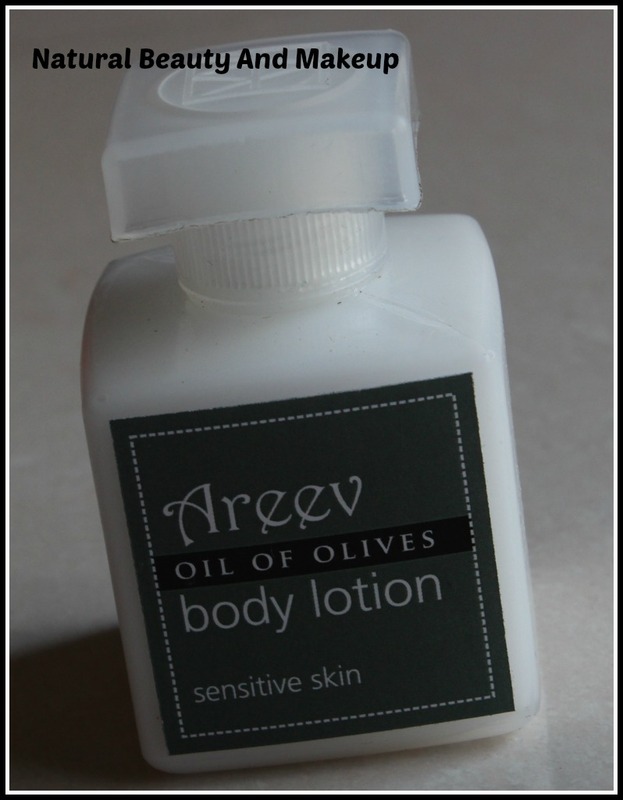 That oil of olive body lotion sounds great! Olive oil is great for the skin! Awesome haul Anamika.I would definitely check out this website.All the products look pretty good.Waiting for the review of the aloe shampoo.Nice detailed post. 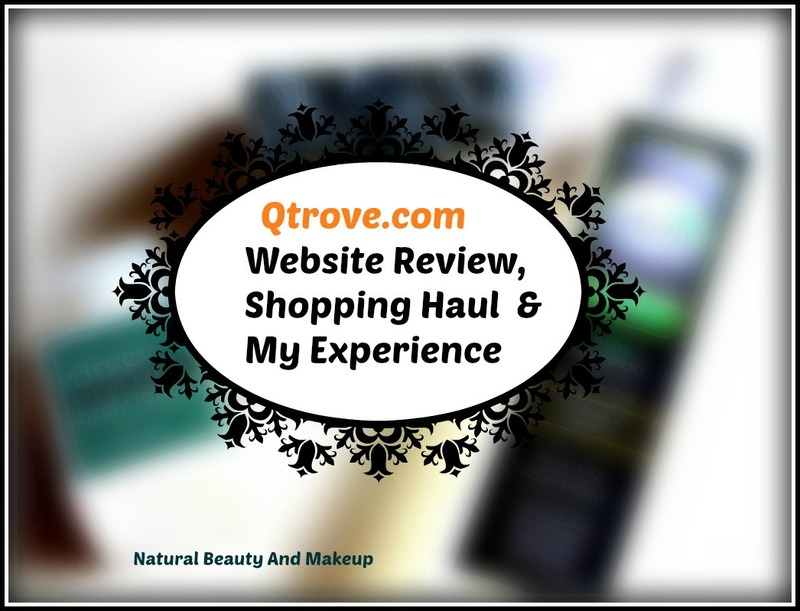 Sounds like pretty cool site to shop :) Love your honest review ! PS:Wonder where my 1st comment went, this is the 2nd! Wow that's really impressive shipping! I can't wait to hear about the charcoal soap. It sounds interesting! Haven't heard about this website, but the haul is great. A very detailed website review. You have covered each & every aspect nicely. I've got to give this website a try. Nice haul Anamika. 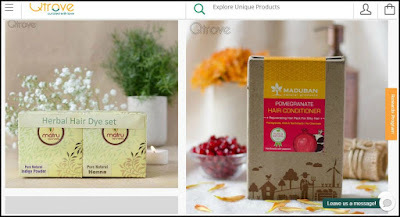 I would love to try this site for natural handmade products.